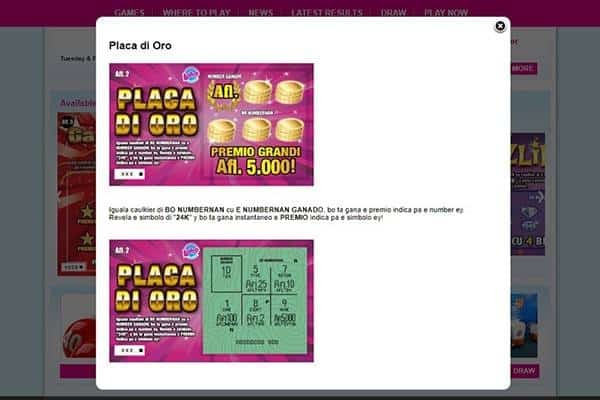 Lotto Aruba is exclusive to Arubans and although the lottery service does not offer major jackpot games like several lottery sites, it offers a wide variety of smaller games and is focused on bettering the life of the residents through its payment via winnings to customers. It is pertinent to note that Lotto Aruba does not support online purchase of lottery tickets and tickets can only be bought through retail outlets and franchises. The website is supported in English and Spanish with the Aruban florin as the only recognised currency on the platform. Lotto Aruba offers a small and fun lottery service for persons who may be interested. 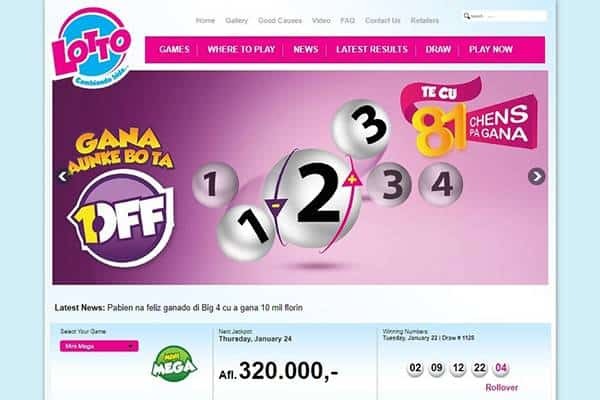 Lotto Aruba offers a variety of lottery games for its users; the jackpots are relatively small and like earlier stated, actual game play are exclusive to Arubans. Lotto Aruba currently supports eight lottery games which are; Catochi, Big 4, Zodiac, 1-OFF, Wega di number Korsou, Lotto di Dia, Lotto 5 and Mini Mega. Each game comes with a unique set of guidelines on how to play. Zodiac, Catochi and Big 4 are all referred to as Pick 4 games as a player is required to select 4 numbers to play. In Zodiac, a player picks four numbers and a zodiac sign which acts as a ‘bonus ball’. This game has a top prize of AFL 4,000 which is equivalent to $2,200. Catochi is offered by an online provider via another site with a prize tier similar to Zodiac. Big 4 have a jackpot of AFL 5,000 equivalent $2,700. All three games are held twice daily every day of the week. Lotta di Dia has 3 prize tiers with the starting prize at AFL 50,000 equivalent to $28,000. The game is drawn all week long – 9:00 pm Monday to Saturday and 2:00 pm on Sundays. Lotto 5 has 5 prize tiers with the first prize at AFL 100,000. It is drawn twice weekly on Wednesdays and Saturdays. Mini Mega has a ‘Mega ball’ game feature; it has 7 prize tiers with the first prize at AFL 250,000. Mini Mega game has a bi-weekly draw on Tuesdays and Fridays and it is also Lotto Aruba’s biggest jackpot game. 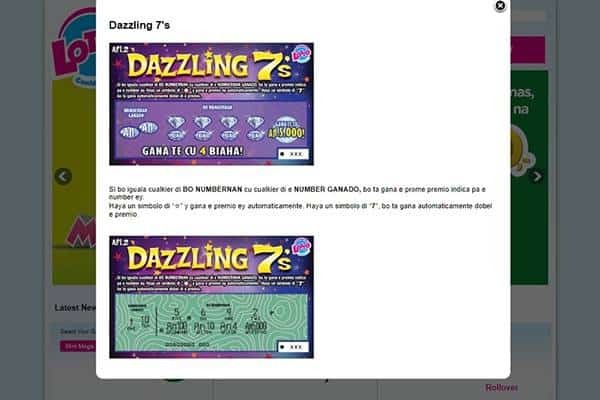 There is no mobile application for Lotto Aruba, but the web experience on mobile devices is decent and pleasant. There is currently no known promotional offer on the site. Lotto Aruba offers no bonuses or discounts either. 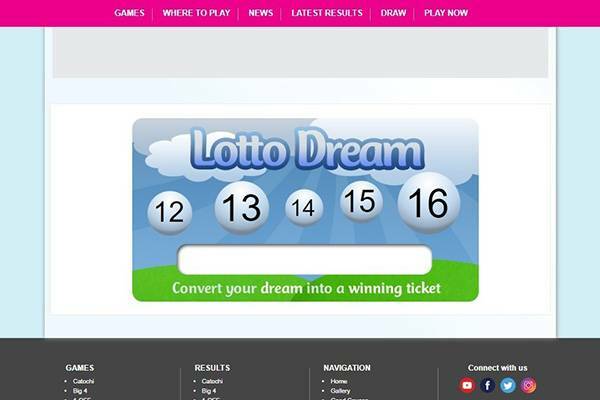 Lottery results are published on the website and it should be noted that Lotto Aruba doesn’t send notifications to winners so players would have to check the site to see if they have won. Winners have a maximum of 90 days to claim their prizes before it becomes void. Lotto Aruba does not place commission charges on winnings so players are up for a 100% of the prizes. It is unknown how the pay-out system works but considering the fact that the Lotto Aruba doesn’t support online transactions, it is most likely prizes will be claimed at local retail outlets. 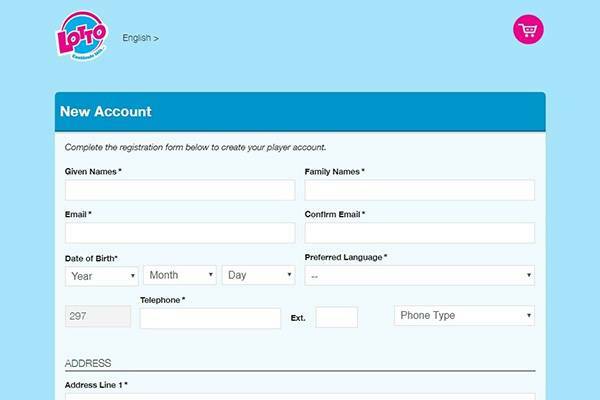 Lotto Aruba has an FAQ page but it is unclear how effective it is seeing as there are few questions answered like on FAQ pages I’ve grown accustomed to. Customer Support is available over contact form, phone, and active social accounts. No live chat and it’s not clear what are the working hours. Is Lotto Aruba lottery legitimate? The Lotto Aruba site is ranked at 819,329 on Alexa rankings and is hosted in San Francisco, California. The site is secured by Google Safebrowsing, Web antivirus and Norton Safeweb. The provision of very few details concerning contact information puts the credibility of the site on the table. 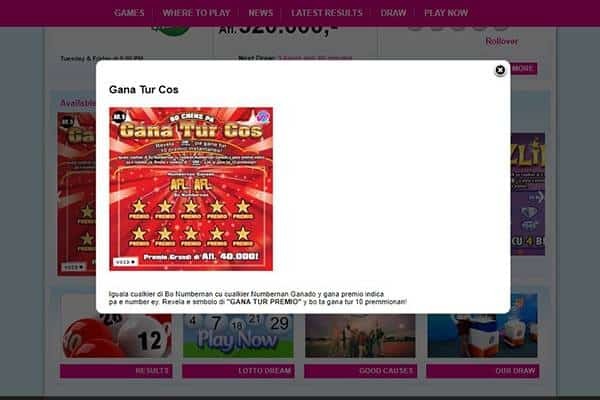 However, other than that, the Lotto Aruba site seems secure enough for players looking to play lottery games. The lottery service is restricted to Arubans and though Lotto Aruba may not offer big jackpots, it does provide a good selection of lotteries at reasonably low entry costs.